Bedwetting is a topic that we hardly ever discuss – because honestly, it’s known as something to be “embarrassed” about. But the reality is – it’s not your child’s fault, and actually it’s not your fault either! Sometimes, you can’t even do anything about it and that is why your child needs support, encouragement and lots of love during this time. 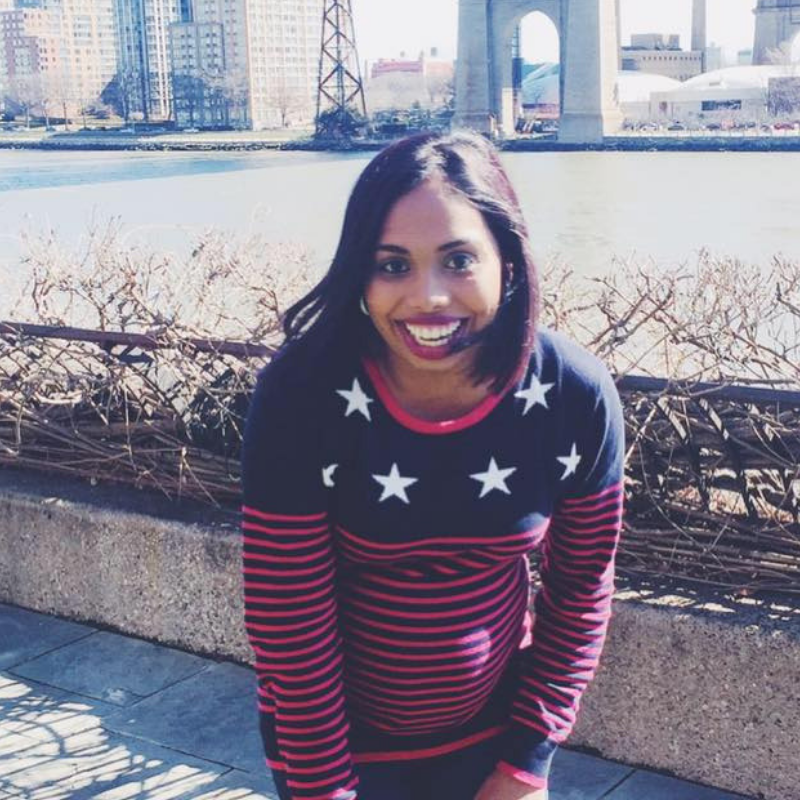 It was an eye-opener for me to see how many moms experience this. We are embarrassed and our kids are embarrassed but I have found out that 1 in 6 children may have experienced it at some time or the other. And many of these people have turned out to be very successful. It’s not about the bed wetting – it’s actually about the way we handle it. Let’s stop avoiding the topic and start educating each other. The medical term for bedwetting is Nocturnal Enuresis. Bedwetting has nothing to do with potty training and therefore is only considered bedwetting from the age of 5 years old. It is more likely to affect boys more often than girls and no one knows why. 2. How common is bedwetting in South Africa? According to research done in 2017, up to 25% of children at the age of 4 and an estimated 10% of South African children aged between 4-15 years old experience bedwetting. Firstly, it is important to know each child meets their milestones at a different pace. Bedwetting is genetic, but it also could happen for various other reasons like emotional or physical stress. It could stem from your child being in a very deep sleep and not waking up during a full bladder or a bowel issue like constipation. There’s primary and secondary bedwetting. Primary bedwetting is when your child cannot hold urine for the entire night. This is more likely to happen because of a very deep sleep or because the bladder produces a large amount of urine during the evening and night hours. Secondary bedwetting is when your child has been dry for over 6 months and then starts wetting the bed again – this could be related to a development or emotional issue. 4. Could my child be wetting the bed on purpose? As much as many of us think this is true, the answer is no. Your child isn’t lazy. 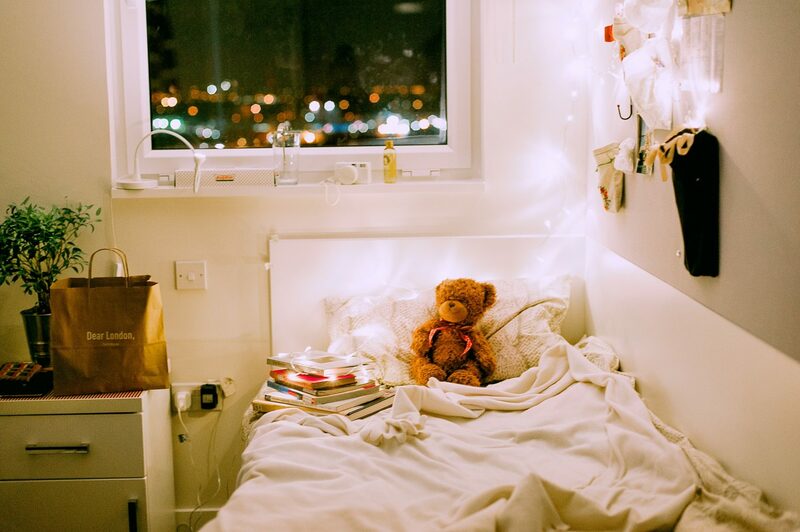 There are a few common problems associated with bedwetting like a delay in bladder reflex development (your child’s bladder is not signalling the brain to wake up), their body may not be producing enough anti-diuretic hormone, which slows down urine production at night or a delay in bladder development which can result in lower bladder capacity. 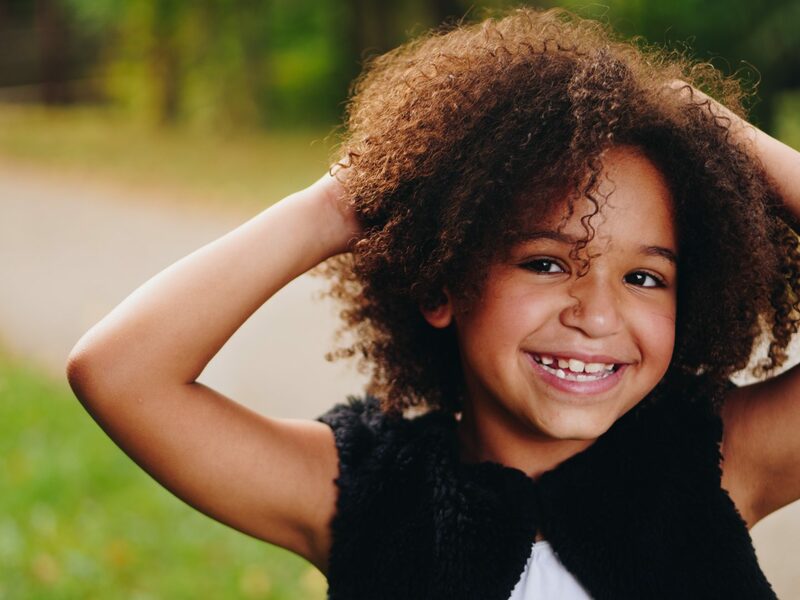 Often, secondary bedwetting is related to stress so a new sibling or a divorce could trigger it which may seem like your child is seeking attention. 5. 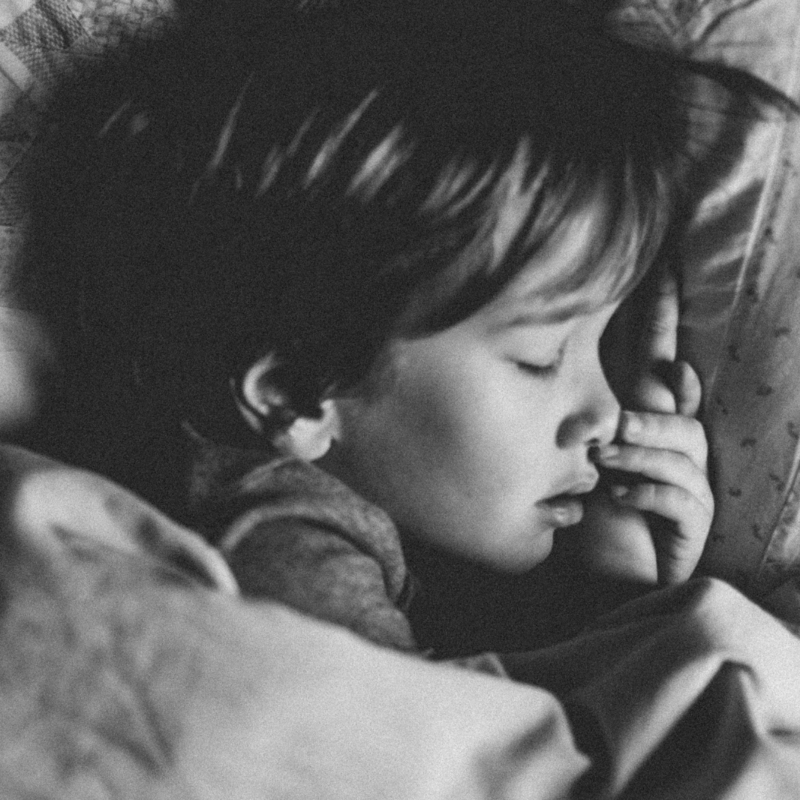 Can bedwetting affect my child emotionally? Yes, it can, your child may want to avoid sleepovers because of this. Having a product like DryNites might be the solution to this problem. 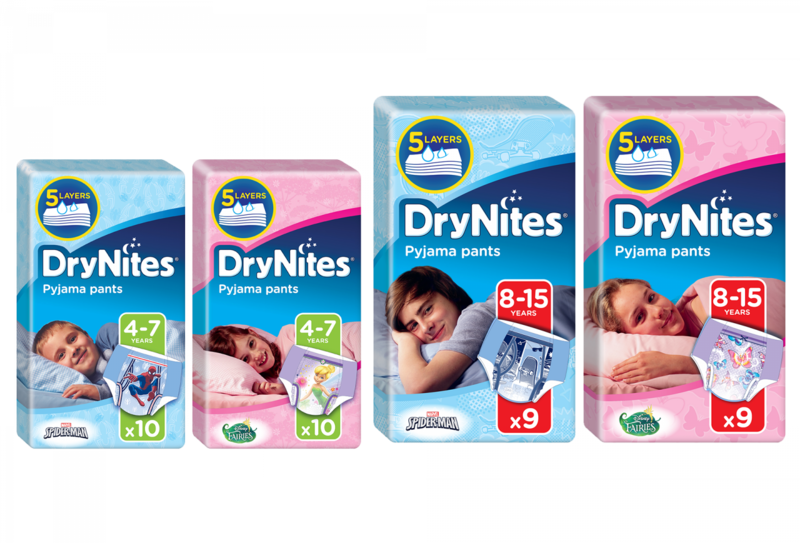 DryNites Pyjama Pants are a discreet, comfortable and absorbent form of bedtime protection. They can be worn under pyjamas or a nighty and come in designs suitable for age and gender to make them look and feel just like underwear. The Pyjama Pants is available for Boys and Girls and comes in two sizes, 4-7 years and 8-15 years. The best part is the pants is discreet and underwear-like, so your child can feel more confident and independent at bedtime, either at home or on nights away. For more information and to claim your FREE sample, visit- www.drynites.co.za. 6. Does limiting fluid intake in the afternoon and evening help to stop bedwetting? Dr. Michael Mol suggests you stop fluids especially sugared, carbonated or milky drinks 2 hours before bedtime and limit salt intake. 7. Should I get my child up in the night to go to the toilet? This is known as “lifting” which may help keep the sheets dry, but it doesn’t help stop bedwetting altogether. 8. 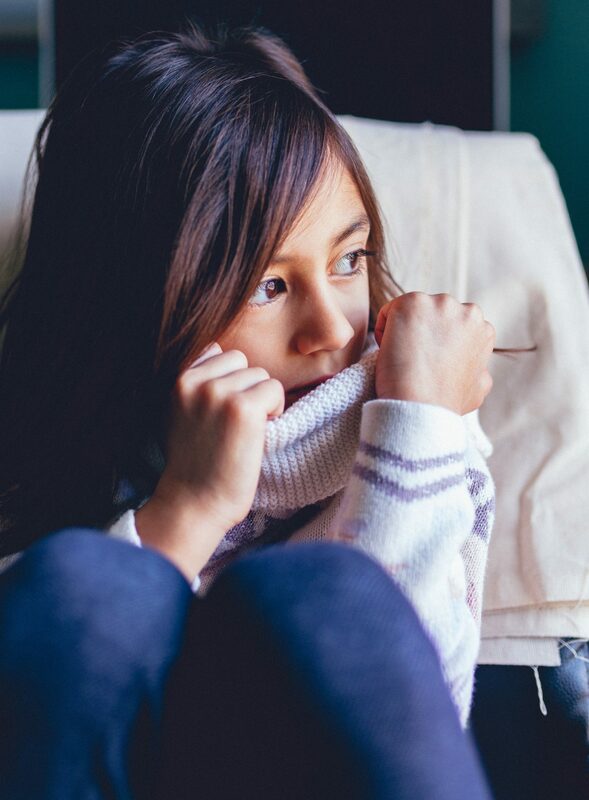 How can I help my child cope with wetting the bed? Communication is key! 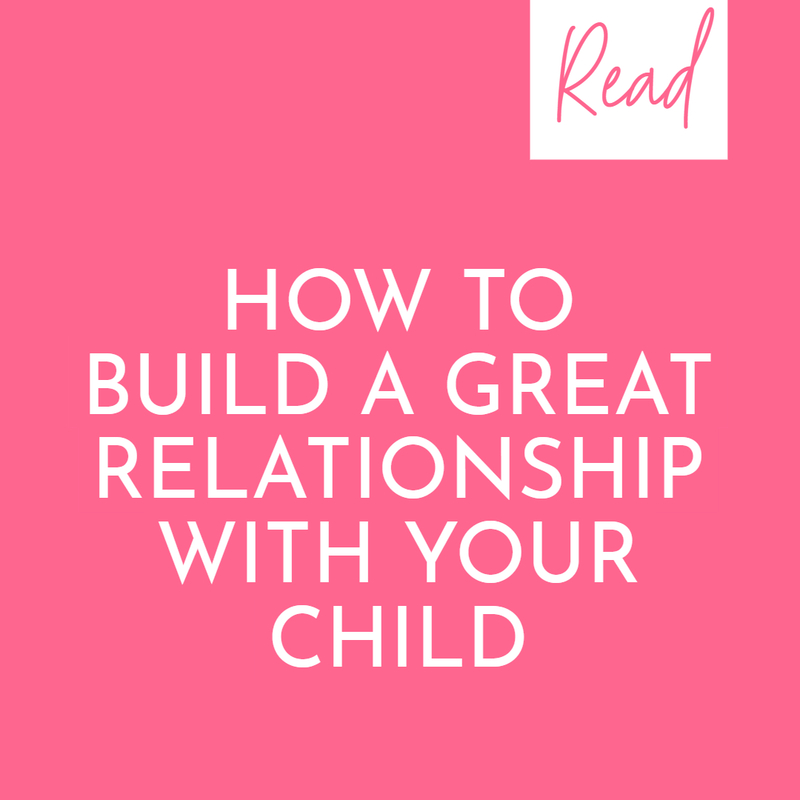 It is important to talk to your child and help them through this phase instead of shouting or punishing them – this might make matters worse. Maybe consider rewarding your child when they don’t wet the bed. 9. What kind of specialists treat bedwetting? It is best to chat to your child’s GP or Paediatrician first and they will then refer you to a paediatric urologist or psychologist if needed. 10. Where can I find more information on bedwetting? The DryNites website has all the information you need! The best part is you can apply to receive a free sample of the product to test before purchasing. If you have an important question, you can chat to Dr Michael Mol here. Remember, bedwetting isn’t your child’s fault. Be the support they need to get through this and educate yourself on the topic as much as you can. This post was sponsored by Drynites. Next Post South Africa we need to stand united.